We are hopping egg-cited about our upcoming Crafty Easter Camp. We have lots of fun projects planned, the music playlist is being perfected and we are limbering up for some dancing! 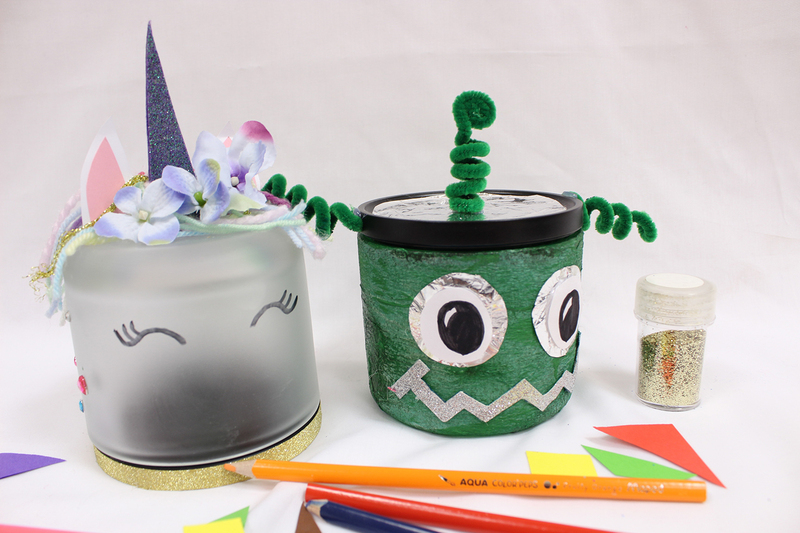 Children should bring a packed lunch/snack and wear old clothes – crafting can be messy! If your child has any medical conditions, allergies or food intolerances please let us know when booking, so we can inform other parents if needed or modify crafts/games. 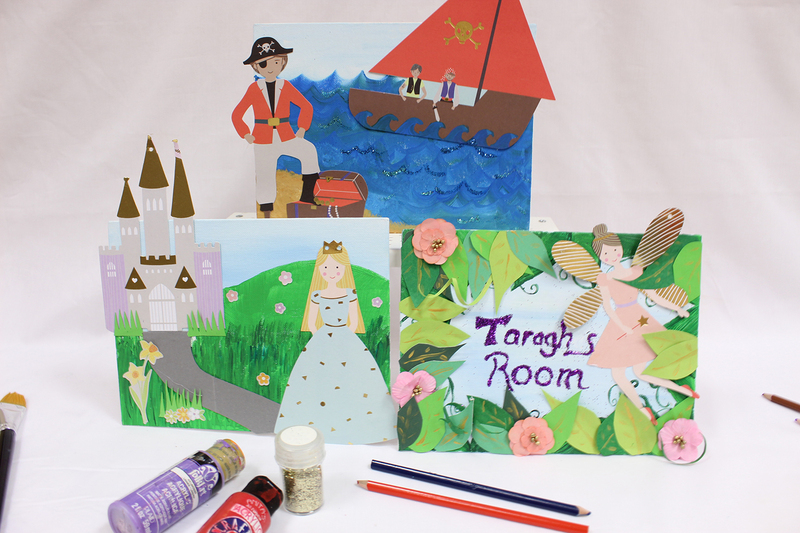 There are four days of craft mayhem in our morning and afternoon camps, with three fabulous crafts a day. Puppets of all shapes and sizes to let the imagination run wild. 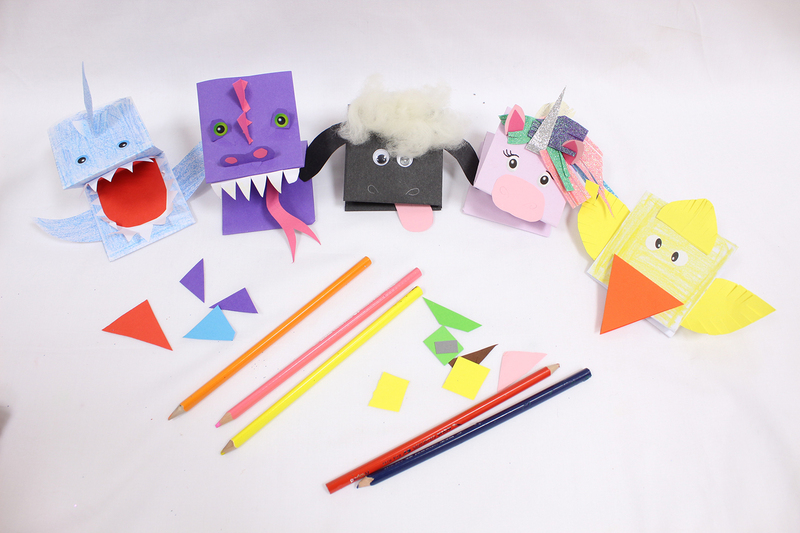 A great paper craft that the kids can embellish and decorate anyway they want. Slime glorious slime. 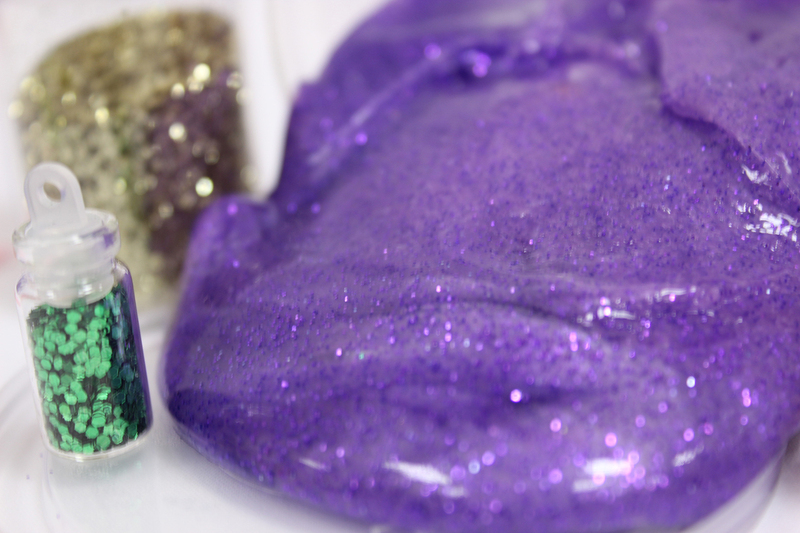 We will be making slime with glitter, sparkles, embellishments and lots of lovely mess. These lovely robots or unicorns are sure to light up any room. Super cute and you can put lights inside to make them shine! We have loads more projects planned and crafty fun plotted. Per week: €60 for the full week | €55 for each additional sibling. Pop into the shop to book or call Kris or Julie on 00 353 49 94 27424.